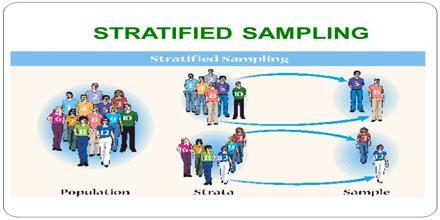 This article talks about Stratified Sampling, which is a method of variance reduction when Monte Carlo methods are used to estimate population statistics from a known population. It refers to a type of sampling method. It has several advantages over simple random sampling. It ensures that at least one observation is picked from each of the strata, even if probability of it being selected is close to 0. This completely negates the concept of stratified sampling as a type of probability sampling.